Summer 2016 is still here (barely) so it feels okay to bring you another hair post. 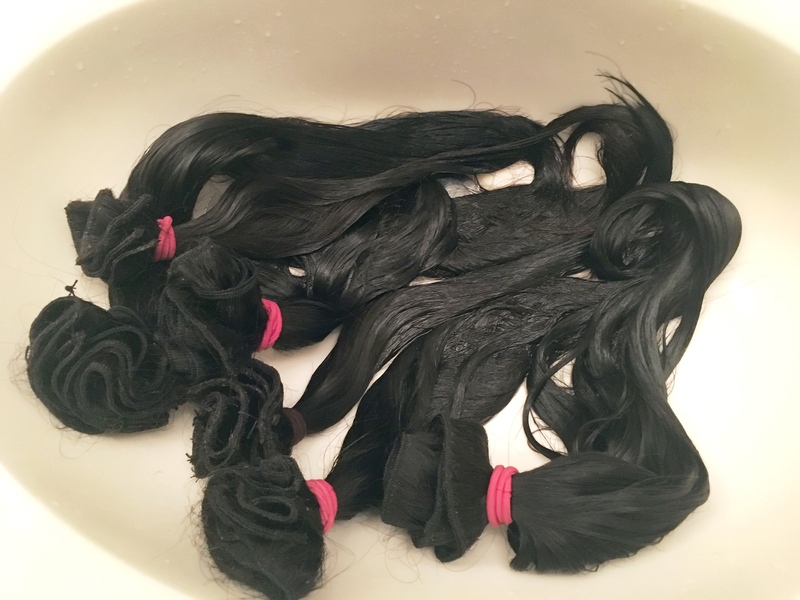 This time lets talk about the maintenance of your virgin extensions. 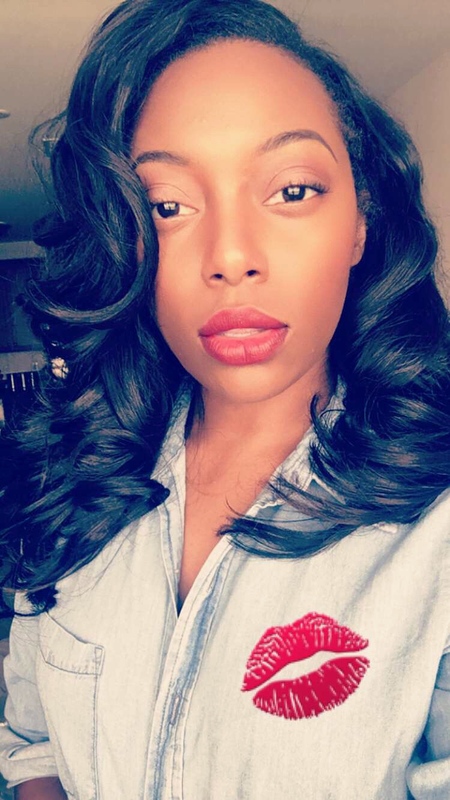 It’s no secret that purchasing virgin hair is an investment. The price point can be anywhere from $40-100++. Can you say “Farewell dear coins! ?” Since acquiring virgin hair is costly, learning how to get the most wear out our your hair is a #majoykey. Time after time I’ve re-install the same bundles purchased three or more years ago and no one seems to notice. With that being said let’s get to the tips! Remove extensions from hair carefully. Try not to cut the wefts if you can. Remove as much excess glue and/or thread as possible. Detangle the hair and bind it close to the roots with a scrunchie of your choosing. Rinse the hair in warm water. Condition (optional). This is an optional step to me simply because I’m always too “tired” to do it. Don’t judge me. Wash wefts with a mild clarifying shampoo from root to tip. In my opinion, this step is what brings the hair back to life. The clarifying shampoo works to lift off all the excess oil and dirt the hair has been holding leaving you with soft, naturally wavy or curly extensions. Air dry. Yes, you read that right! Even if it is virgin hair make sure to air dry. The less direct heat you apply to the hair the better! *Below are the brushes and hair products that I use on virgin hair when prepping it for reuse. 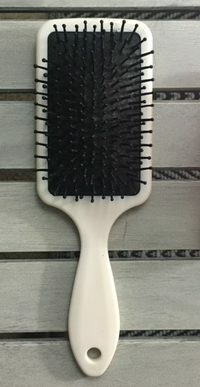 I always use the big brush to keep my extensions soft and detangled. 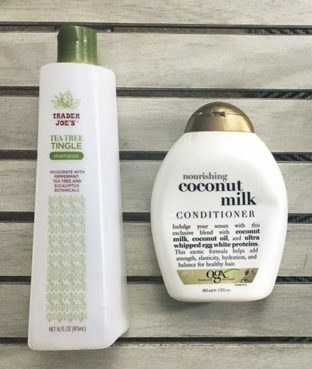 To cleanse I’ve been using the Tea Tree Tingle shampoo by Trader Joe’s and since I’ve run out its time to repurchase! **Please keep in mind that this is what I do to keep my extensions ready for another install, however, make sure to do what you feel is best for your quality hair! You paid for it may as well take care of it! Amen?